Mac Slater was elated to win a trip to New York City from the Coolhunters website. After all, if you can find cool in New York City, you can hunt cool anywhere. Right? Except Mac, who’s brought his father and best friend along for the trip, is having a harder time than he ever imagined. First his camera is stolen, then he is humiliated by a lame post on the Coolhunters site. And when Mac finally meets a unique group of people who invent and create for themselves, they want no part of the commercial world. But how can Mac ignore something as cool as a perpetual motion machine? Will Mac be able keep a secret, or will he prove he can truly hunt the cool once and for all? 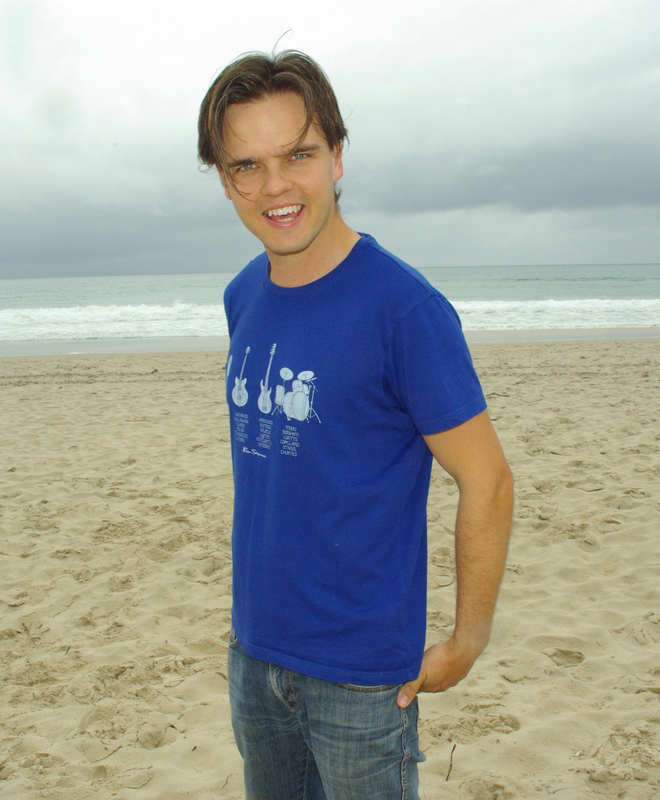 Tristan Bancks is an author with a background in acting and filmmaking. He loves the beach, space, New York City, making movies, flying, ice cream, theme parks and mind-blowing inventions. 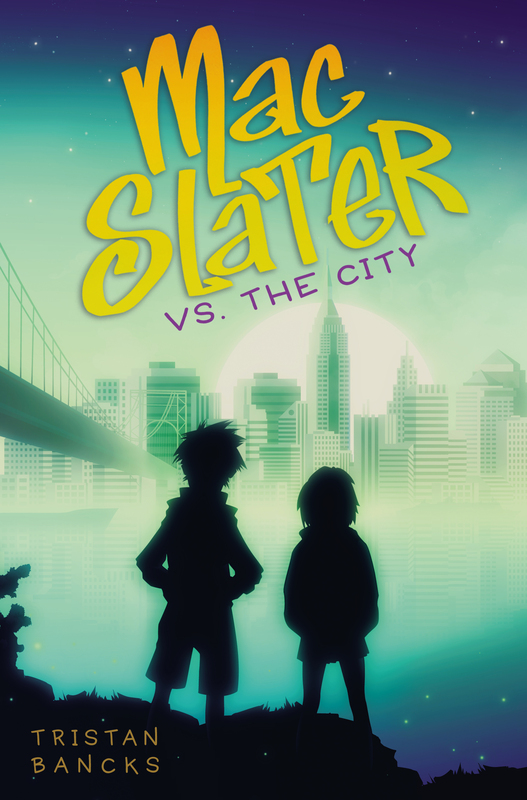 Mac Slater Hunts the Cool was his first book for middle-graders. He lives in Australia.